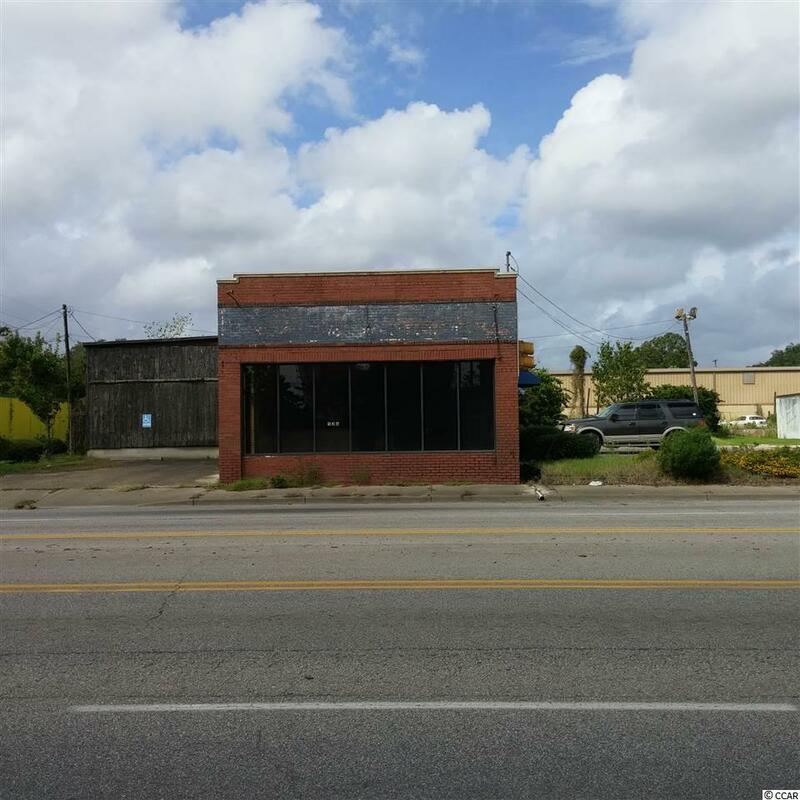 Looking for a great place for a retail business or other commericial venture, then this is a good property to have. Located directly across from the Steel Mill. Has a parking lot on the side and lots of space behind the building with an entrance from Hawkins Street as well as from S. Fraser. Back of building has a shed and enclosed area for parts and other marterial. Has a lot of space in rear of property for usage. Need to visit to get the layout of the building as well as the open land area in back. Call for appointment.Has been used as retail business. Has a lot of potential for any type of commercial business. Go to documents to see how the building and land are configured. Lots A and B will convey together. Lot B is a parking area and lot A is the building and land located behind the building with access from Hawkins Street as well as S. Fraser. Building built early 1900's 12" solid brick walls. Has a lawn mower business in back paying monthly rent. Shed, plus a enclosed shop for parts and other materials 25x25. Square footage is approximate, buyer to verify; 1628 hsf, 880 not heated under roof, 1200 sf under roof, not enclosed (shed). Square footage is approximate and must be verified by buyer. Land that conveys with property consists of the parking area by side of building and land behind the building is approximate .49 acres. Buyer to verify all measurements land footage.